It’s not only Vegemite the Australians have developed a special taste for. 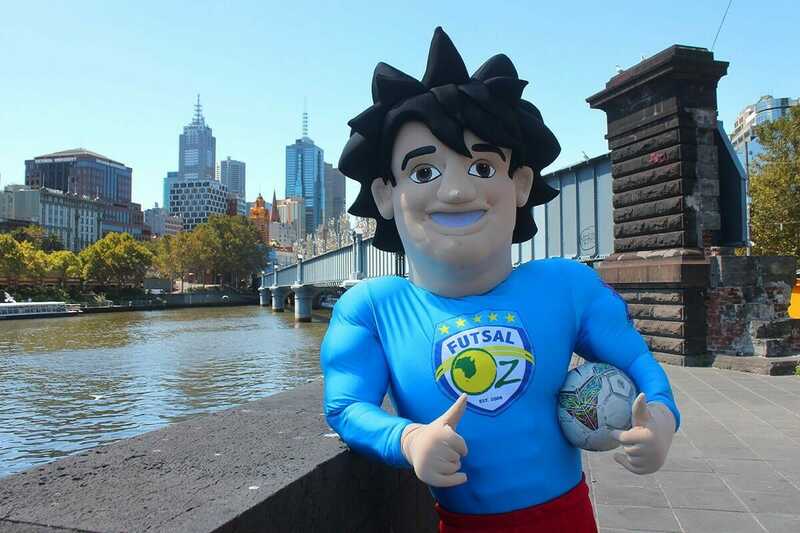 In recent years Futsal has gained a foothold in the Land of Oz and from its humble beginnings it developed into a popular sport nation-wide, with tournaments, championships and thousands of online viewers. 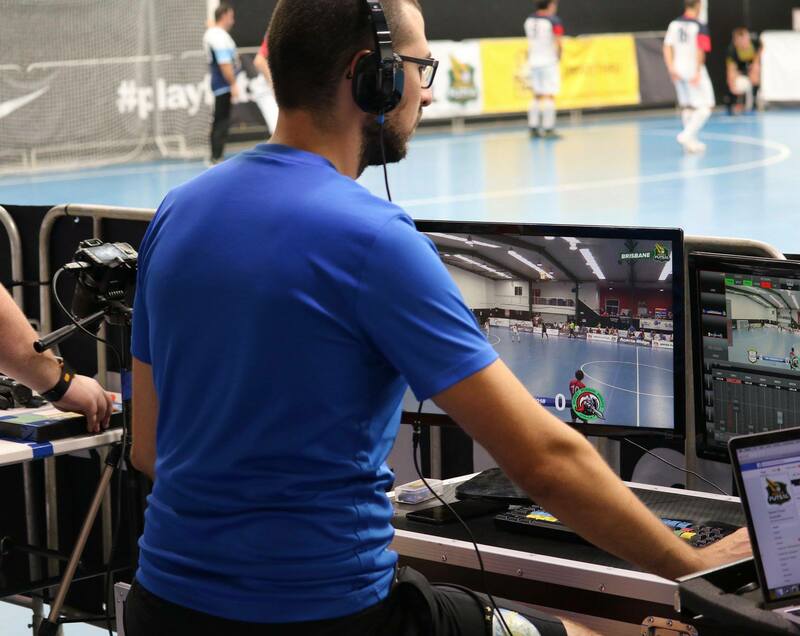 We talked to Andre Basso – IT and Media Manager with Futsal OZ about how it all came about and how Streamstar played role in it. Futsal Oz is all about developing Futsal in Australia and building a competitive yet family-oriented culture across all ages and genders. We wanted to take the sport to everyone in Australia and also to show the world the great talent and potential we have here. About two years ago we decided to start a live production to broadcast the elite league in Melbourne called Series Futsal Victoria – SFV (the most prestigious league in Australia). We started with a single camera, low resolution and simple production, live for 4 hours every week with a handful of viewers. Now we have grown into a professional production, live for 12 hours across three nights a week, with three camera angles, commentators, dynamic graphics, ad-breaks for sponsors and a few thousand viewers. 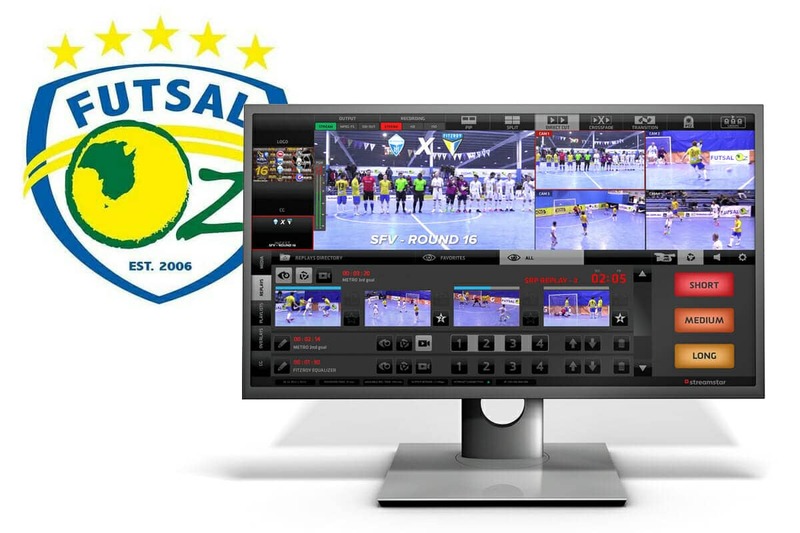 We have already taken the complete production to 4 different states to broadcast our National Tournament called Series Futsal Australia – SFA where an Australian Champion is crowned. What challenges were you facing in live production? A major challenge in live production is the fact that there’s no room for mistakes whilst live as you cannot edit or cut anything which goes wrong. Initial hardware and software costs can be prohibitive or daunting at first however, these can always be built over time, which is what we have done. Another challenge is the complexity and the higher costs involved when increasing the overall level of the production including technical staff such as camera operators, commentators and sound/lighting. How did Streamstar help you? Streamstar was vital for us as it pretty much solved all the challenges we were facing by being extremely user-friendly, quick and easy to setup and also very affordable. Plus all the great features like replays, scoreboard graphics, media and multiple streaming destinations made us choose Streamstar over other solutions. What is your experience working with Streamstar? It’s very easy to use and to train our operators. In a couple of hours they are ready to do the broadcast. An experienced operator can easily run a very smooth operation and make the broadcast look great. Would you recommend Streamstar to other sporting event producers? Absolutely, I believe it’s not only the best but also the most cost-effective solution on the market. And the results are great. Apart from stray balls hitting our production staff and breaking a couple monitors occasionally, there are many variables during a live production and some of them you cannot control, so you have to be well prepared. Streamstar gave us the perfect tool to be creative and manage any unpredictable situation.